–The California Mid-State Fair has announced that rock icons Pat Benatar & Neil Giraldo and Melissa Etheridge have been confirmed to perform in concert on Thursday, July 18 at 7:30 p.m. The concert will take place in the Chumash Grandstand Arena at the Paso Robles Event Center with Etheridge performing first, followed by Benatar & Giraldo. Ticket prices for the show are $26, $41, $56, and $71 and will go on sale Friday, March 22, 2019. Tickets will be available starting at 10 a.m. online at www.MidStateFair.com or by calling 1-800-909- FAIR (3247), and at 1:00 pm at the California Mid-State Fair box office located at 2198 Riverside Avenue in Paso Robles. Pat Benatar and Neil Giraldo have been making music together for four decades. Pat and Neil met each other in 1979 for the first time in a small rehearsal room at SIR Studios in New York City. The rest as they say “is history.” Pat Benatar’s staggering vocals and take-no-prisoners attitude, along with Neil Giraldo’s trailblazing artistry as a guitarist, producer, and songwriter forged the undeniable chemistry and unique sound that created some of rocks most memorable hits including: “We Belong,” “Invincible,” “Love Is A Battlefield,” “Promises In The Dark,” “We Live For Love.” Together they have created two multi- platinum, five platinum and three gold albums, as well as nineteen Top 40 hits. They have sold over thirty million records worldwide and have won an unprecedented four consecutive Grammy awards. In 1982, Benatar and Giraldo were married and have two grown daughters. In 2018, they joyfully became grandparents for the first time. Their musical career has endured for forty years and this summer for their 40th Anniversary, the duo will embark on a multi-city tour, undoubtedly thrilling their fans everywhere. Since the release of her unforgettable self-titled 1988 debut, Melissa Etheridge’s incredible career to date includes sales of over 25 million albums, 5 platinum and 3 multi-platinum records, 15 Grammy Award nominations and 2 wins, a Star on the Hollywood Walk of Fame, and an Academy Award for “I Need to Wake Up” from the climate change documentary An Inconvenient Truth. Her 1993 album Yes I Am featured the massive hits, “I’m the Only One” and “Come to My Window.” Her last release, Memphis Rock & Soul, debuted at #1 on Billboard’s Blues Chart. Melissa has selflessly dedicated herself as an activist for human rights, LGBTQ issues, breast cancer awareness and alternative medical approaches. Melissa’s new album, The Medicine Show, is out April 12. 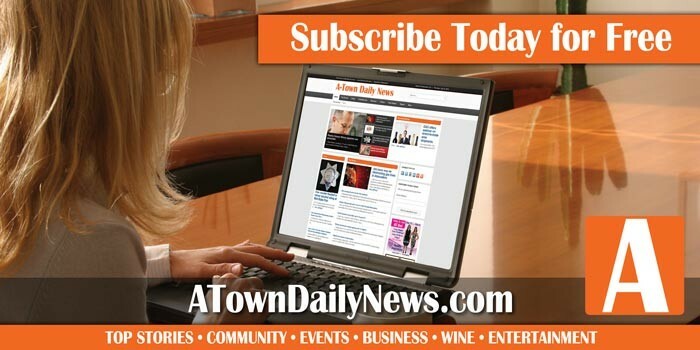 Subscribe to the A-Town Daily News for free! News staff of the A-Town Daily News wrote and edited this article from local contributors and press releases. Scott Brennan is the publisher of this newspaper and founder of Access Publishing. 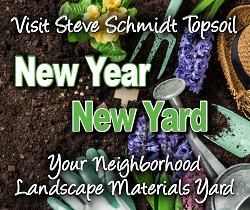 Connect with him on Google+, Twitter, LinkedIn, or follow his blog. He can be reached at scott@accesspublishing.com.